Promote Upad on your website and earn commission for each referral sale! 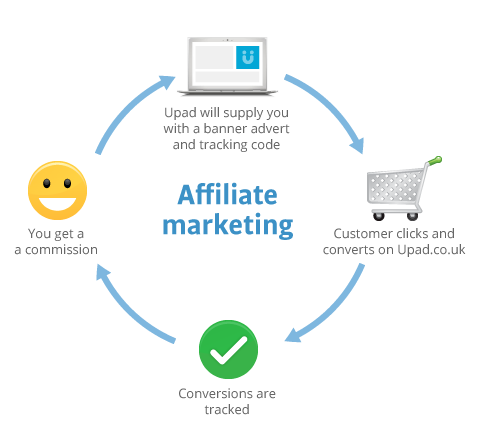 By promoting Upad on your site, you can earn from 11% up to 15% for all confirmed sales, with commission paid straight into your bank account on a monthly basis. If your company and website clearly links to Upad’s business ethos, sign up to become an affiliate and earn for simply promoting Upad. We’ll supply you with a banner advert (or text link) with tracking code, that is easy to add to your website. Every time a user clicks through to our site from it, and makes a purchase, we’ll record the transaction. At the end of each of month, our affiliate team at Commission Junction (CJ) will deposit your commisson straight into your bank account. 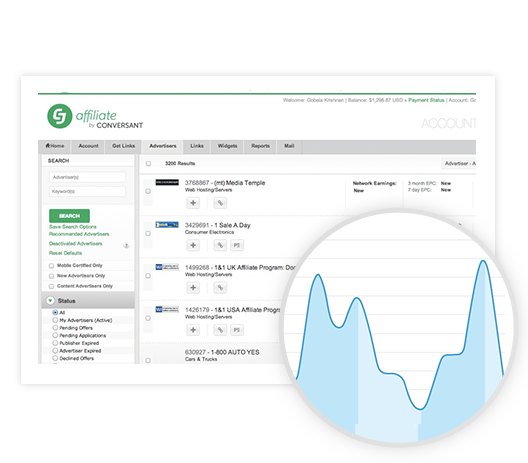 We use CJ to manage our affiliate program. It’s robust interface shows what you earn, clearly. We’ll provide a wide range of banners to suit your needs. Our affiliate team is on hand to provide technical support when you need it.